Amazon.com has announced the The Grand Tour Game, an episodic racing game based on the hit Prime Original series, The Grand Tour. 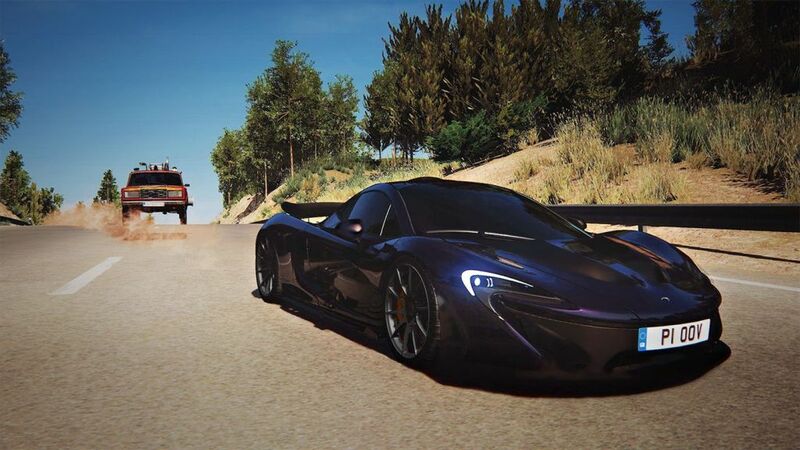 Created by Amazon Game Studios, The Grand Tour Game transports players to exotic locations, where they'll drive interesting cars, and participate in the show's outrageous challenges. New episodes of The Grand Tour Game will be added weekly during Season 3 of the show, capturing cars, locations, and surprises from each week's episode. Featuring seamless transitions from clips of the show to gameplay, plus hours of original voice acting from Jeremy Clarkson, Richard Hammond, and James May, The Grand Tour Game promises to deliver on the show's humour and banter. The Grand Tour Game features four-player splitscreen, so players can race against each other—and hurl their best insults—in-person. Power-ups like High Tea, which spills tire-shredding cups and saucers, and More Horsepowers, which lets you blow past the competition, help make the action unpredictable. The Grand Tour Game will be released on Xbox One and PS4. "A detour not worth taking "
The Grand Tour Game is ranked #1404 out of 1434 total reviewed games. It is ranked #37 out of 38 games reviewed in 2019.